Hackney doctors, who believe that the government’s Health and Social Care Bill poses a threat to their patients, are supporting a campaign to stand against Lib Dem and marginal Tory MPs at the next election. A letter outlining plans for doctors to stand at the next elections to save the NHS, was published in the Independent on Sunday on March 18. The letter was signed by 278 healthcare professionals from across the country — 20 were Hackney doctors — who believe the NHS reforms would “worsen care in England”. “We believe that the Parliamentary passage of the Health and Social Care Bill has been an embarrassment to our democracy. “Despite such widespread professional concern and opposition to this hopelessly complex, flawed and potentially dangerous legislation, the coalition government has repeatedly blocked the publication of the NHS risk register and continues to push ahead with the bill,” read the letter. 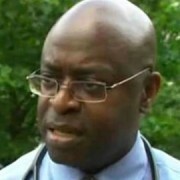 The letter comes after GPs in east London attacked Prime Minister David Cameron over his claims that doctors in the newly formed Clinical Commissioning Groups, supported the bill. “None of the major healthcare representative organisations and professional associations supports the reforms, and the majority of them would like to see the bill withdrawn. “It is our view that coalition MPs and Peers have placed the political survival of the coalition Government above professional opinion, patient safety, and the will of the citizens of this country,” read the letter. 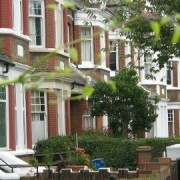 Although the controversial Health bill passed through the House of Lords on March 20, Hackney doctors are continuing to fight against the reforming of the NHS, which they believe will pose threats to the provision of care for “non profitable” Hackney patients — those with chronic illnesses and low incomes. They plan to form a coalition of healthcare professionals to take on coalition MPs in the next election, on the non-party independent ticket to defend the NHS and “act in the public interest”. 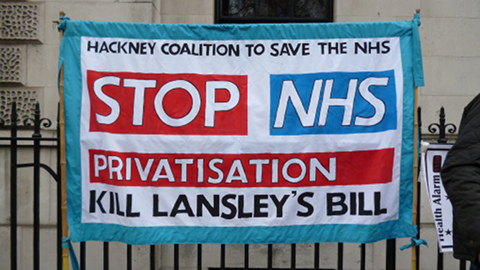 Doctors in conjunction with the Hackney Coalition to Save the NHS, have arranged a meeting at Stamford Hill Library on March 29 at 7.30pm, which will also provide local people with the opportunity to find out about the bill.